Micro Needling is achieved through the use of micro needles. Micro needling creates thousands of micro channels in the skin, which trigger new collagen synthesis, yet does not pose the risk of permanent scarring. The result is smoother, firmer, and younger looking skin. 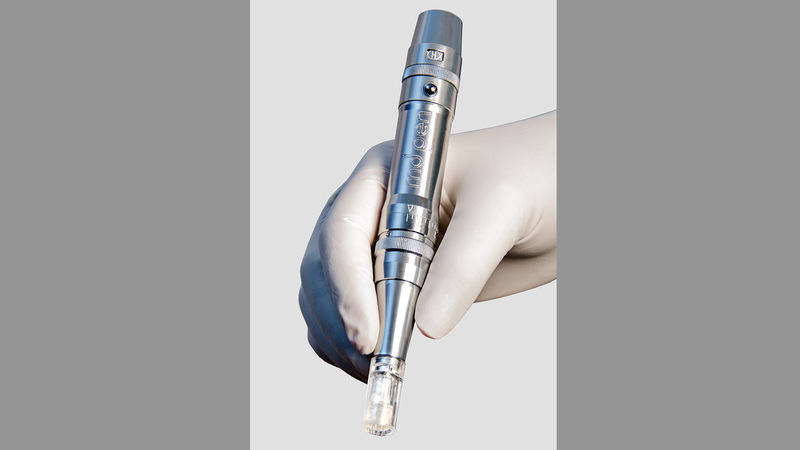 This procedure is non-ablative and non-abrasive. Micro Needling goes by many different names, such as, Collagen Induction Therapy (CIT), Percutaneous Collagen Induction (PCI) and Collagen Rejuvenation Therapy (CRT). Some permanent makeup artists use their permanent makeup needle cartridges to induce collagen rejuvenation. I use needle cartridges designed specifically for Micro Needling. My particular needling device is called the micro dermal (MD) pen. 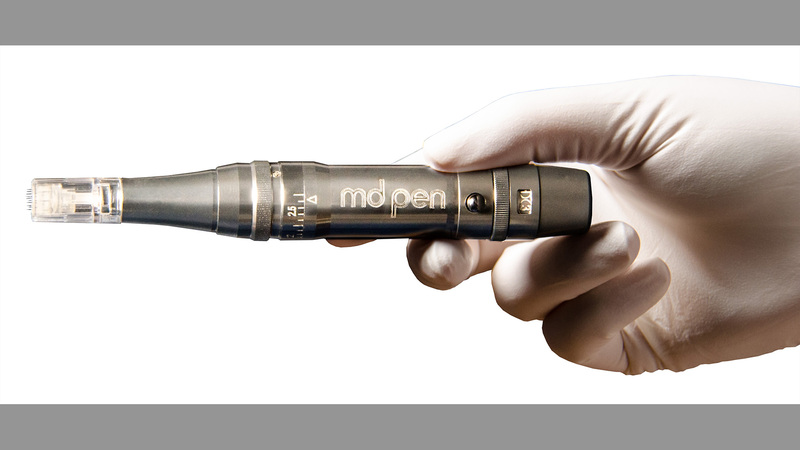 The MD pen™ creates micro channels just below the surface of the skin. These micro channels enhance the skins ability to absorb topicals such as anti-aging serums and skin lighteners. 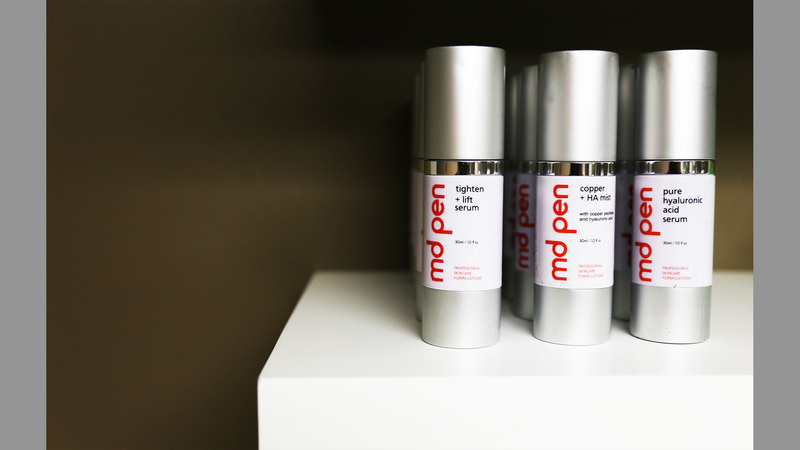 The micro channels created by the MD pen induce the skin’s mechanism for repair. New collagen and a greater amount of hyaluronic acid are formed leading to the reduction of scars, stretch marks, fine lines, and wrinkles. Another wonderful aspect of micro needling is that, unlike lasers, micro needling can be used on all skin colors. Also, unlike therapies that use heat, micro needling does not scar collagen.